List Rules Famous people who were TKE members while in college. Pledges of the Tau Kappa Epsilon fraternity can expect to find new friends, valuable connections, and volunteer opportunities – but they shouldn't expect hazing. In 1928, the organization became one of the first fraternities to replace "hell week" with a secret initiation process instead. Maybe that's why so many famous people have sworn their brotherhood to TKE. Celebrity TKEs have made their mark as musicians, professional athletes, and even famous politicians. Who will you find on this list of celebrities in Tau Kappa Epsilon? President Ronald Reagan lands in the top spot. He was a member of Tau Kappa Epsilon from the original chapter Iota-Eureka. During his college years, Reagan was also a cheerleader and studied economics and sociology. Fellow republican Mike Huckabee is also a Tau Kappa Epsilon pledge. Some of the most famous musicians in the world were TKE brothers as well, including Elvis Presley and Willie Nelson. Other notable men featured on this list include Terry Bradshaw, Aaron Rodgers, and Merv Griffin. Are you surprised that so many celebrities are members of Tau Kappa Epsilon? Take a look at this list and share your thoughts in the comments section. Former President Ronald Reagan pledged Tau Kappa Epsilon at Eureka College. Rock 'n' roll icon Elvis Presley became an honorary member of Tau Kappa Epsilon at Arkansas State College. Country music legend Willie Nelson is a member of Tau Kappa Epsilon from the original chapter Nu-Xi. 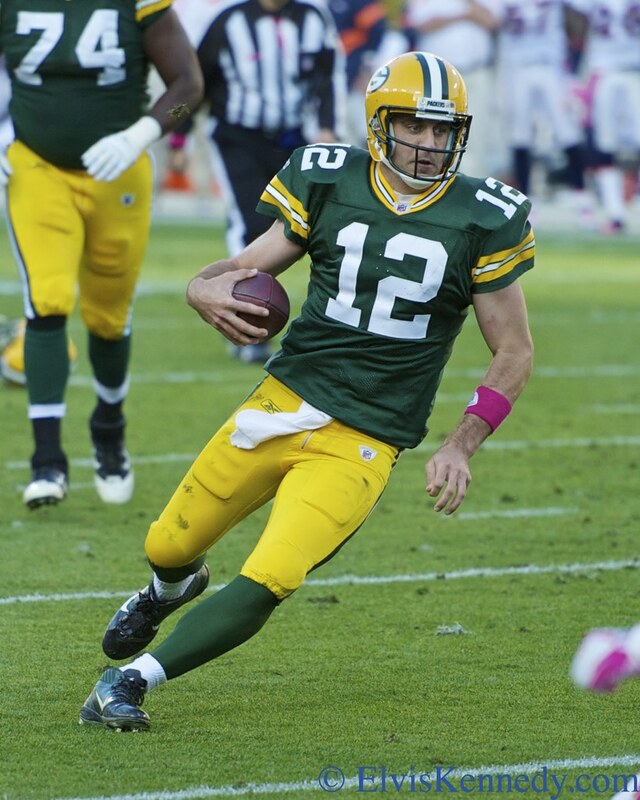 Football player Aaron Rodgers pledged Tau Kappa Epsilon at St. Norbert College.